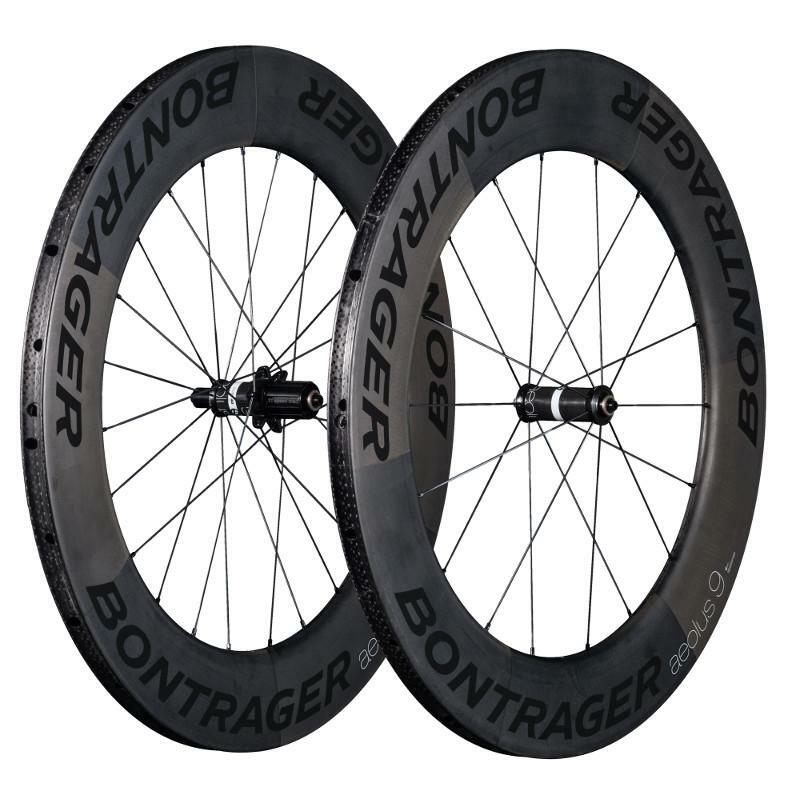 Fastest non-disc wheel on the market. Period. The Aeolus 9 D3 tubular road wheel combines a 90mm depth OCLV Carbon rim and silky smooth hubs with DT Swiss internals. The optimal wheels for time trials, triathlons or any ride where the clock is the only thing that matters.